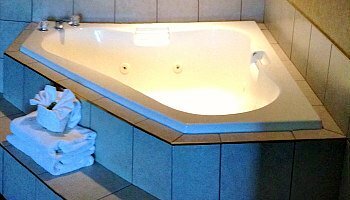 You'll Discover Romantic Hot Tub Suites On Our Site, and Hotel Rooms With a JACUZZI® Brand Tub. 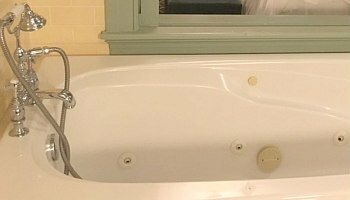 We've compiled this special section of our site just for hotel rooms with spa suites, Whirlpool tubs, or JACUZZI® brand tubs, in the best honeymoon destinations in the USA, Canada and the UK. 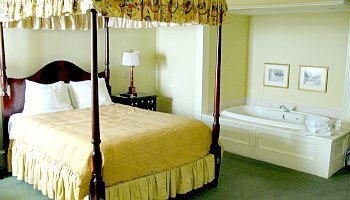 Included here are hotels, resorts and even affordable inns and bed and breakfasts. 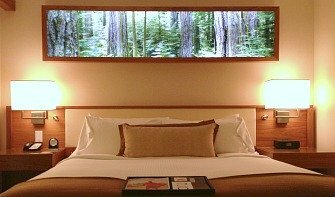 Everything from luxury inns to inexpensive vacation rentals and holiday cabins. 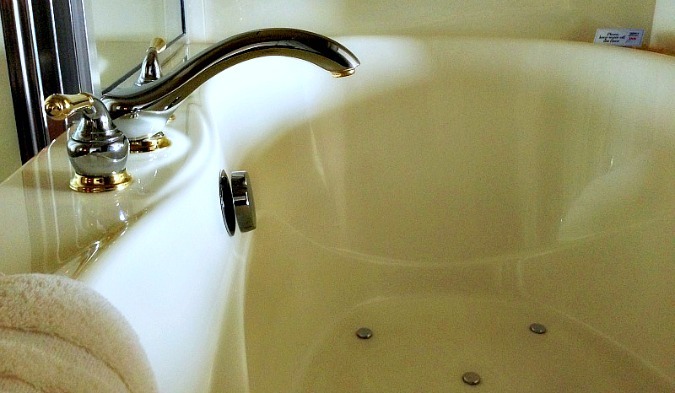 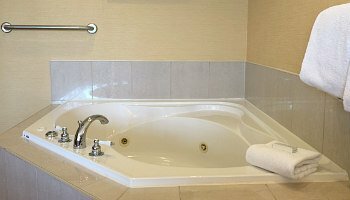 What Makes our Choices of Hotel Rooms with a JACUZZI® Tub or Whirlpool Suite Different? 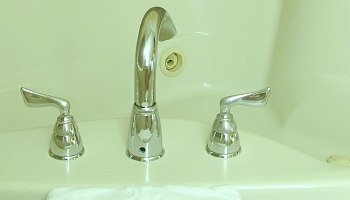 It's not software compiled. 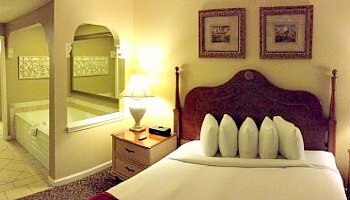 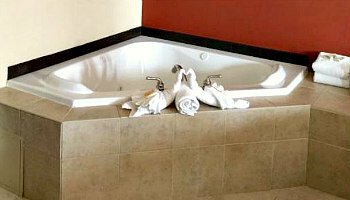 These suites are hand-picked (we check out many each year ourselves), so you can be sure that they are romantic jetted tubs right in your hotel room, not a public hot tub by the pool. 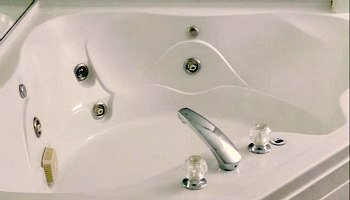 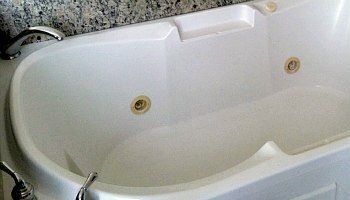 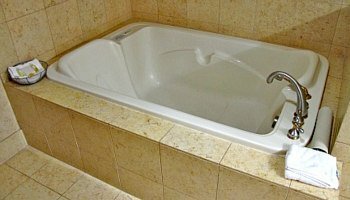 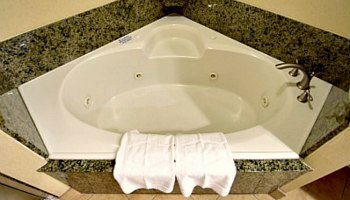 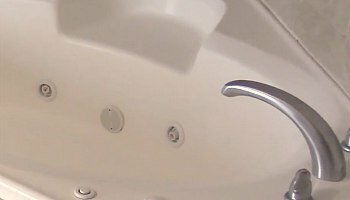 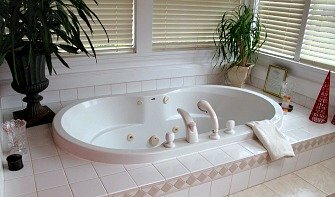 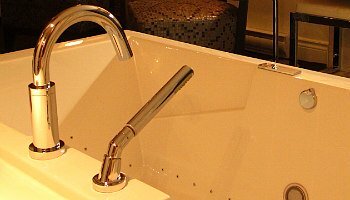 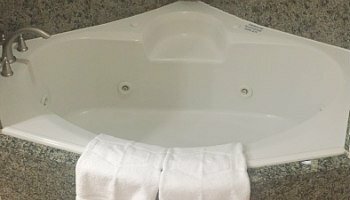 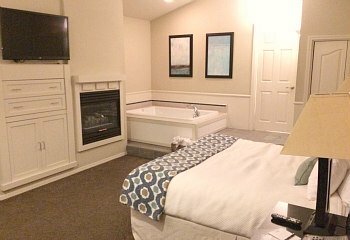 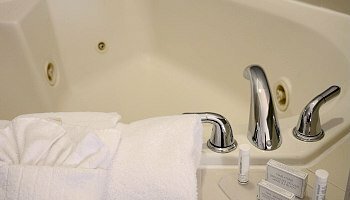 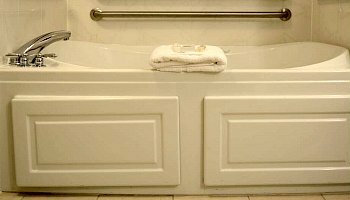 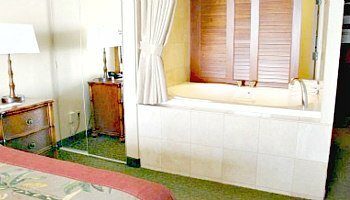 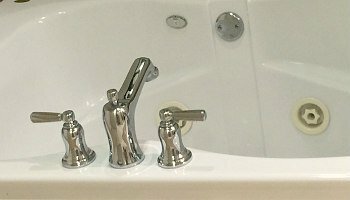 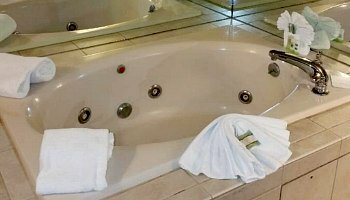 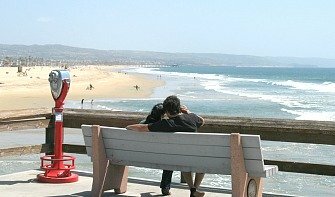 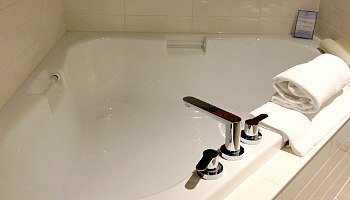 San Francisco Hot Tub Suites - best prices and selection of romantic in-room Whirlpool tubs in San Francisco, Oakland, San Jose and much more. 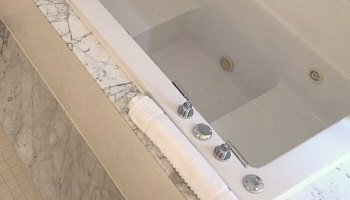 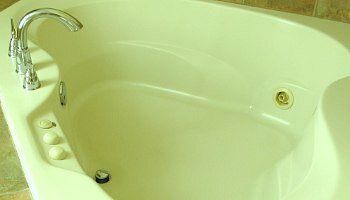 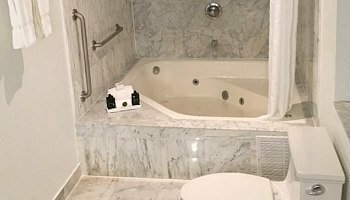 Chicago Jetted Tub Hotel Suites - look into our picks for romantic rooms with jetted tubs in both downtown Chicago and the suburbs. 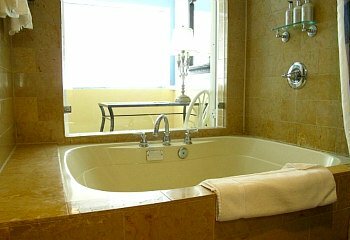 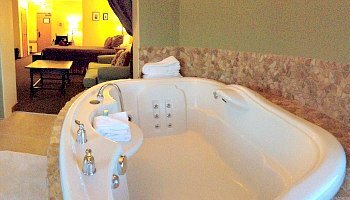 Philadelphia Hotel Spa Tub Suites - romantic rooms with private Whirlpool tubs in both downtown and greater Philadelphia locations. 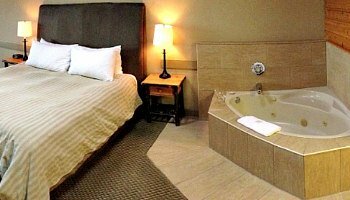 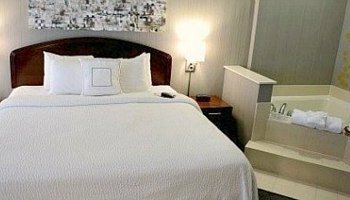 As you travel between Edmonton and Calgary, through the beautiful Rockies or in the Northern or Southern parts of the province, this guide will help you quickly locate romantic hotel rooms with hot tubs. 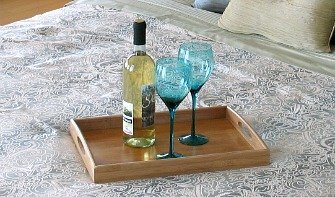 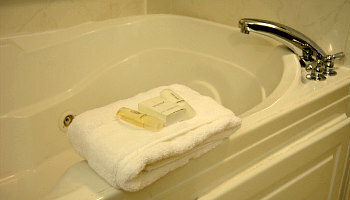 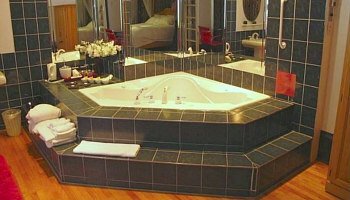 UK Spa Tub Suites - The best and most romantic United Kingdom hotels and inns with en-suite Spa tubs! 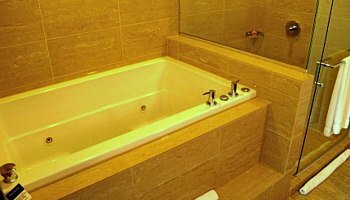 We've uncovered some splendid accommodation with jetted tubs in England, Wales and Scotland. 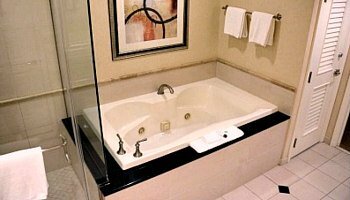 And, you can be sure these suites all have hot tubs right in the room, for the most privacy.